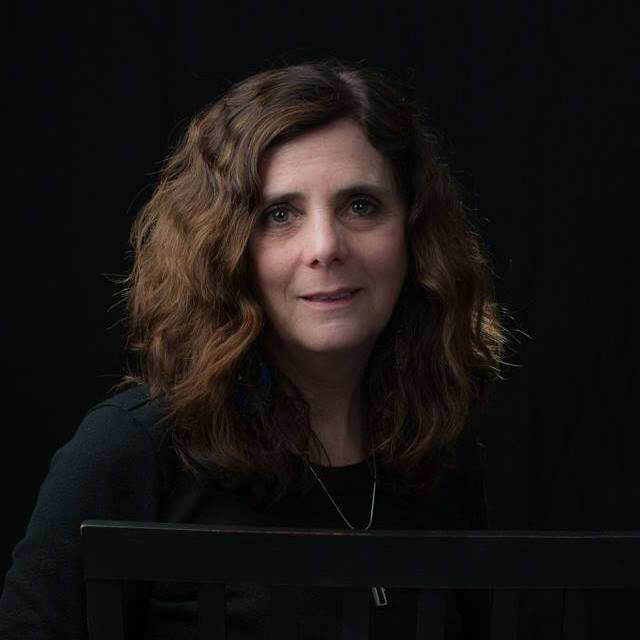 Beth Kephart is the award-winning author of 16 books, an adjunct faculty member of the University of Pennsylvania, a frequent memoir workshop leader, and the strategic writing partner in a boutique communications firm. Small Damages, a young adult novel that takes place in southern Spain, was named to many best of 2012 lists and is a Carolyn W. Field Honor Book. Handling the Truth: On the Writing of Memoir has received starred reviews and was featured in O magazine. Kephart is a National Book Award finalist, a National Endowment for the Arts grant winner, a Pew Fellowships in the Arts winner, a Speakeasy Poetry Prize winner, and a featured author in the Philadelphia Literary Legacy exhibition. She has written reviews and essays for the New York Times Book Review, Chicago Tribune, Salon.com, Millions, the Huffington Post, the Wall Street Journal Speakeasy, and many others. She writes a monthly column on place for the Philadelphia Inquirer and has an award-winning blog. Going Over, Kephart’s novel about Berlin in 1983, will be released by Chronicle in April 2014. You can find her blog at beth-kephart.blogspot.com and follow her @BethKephart on Twitter. In Nest. Flight. 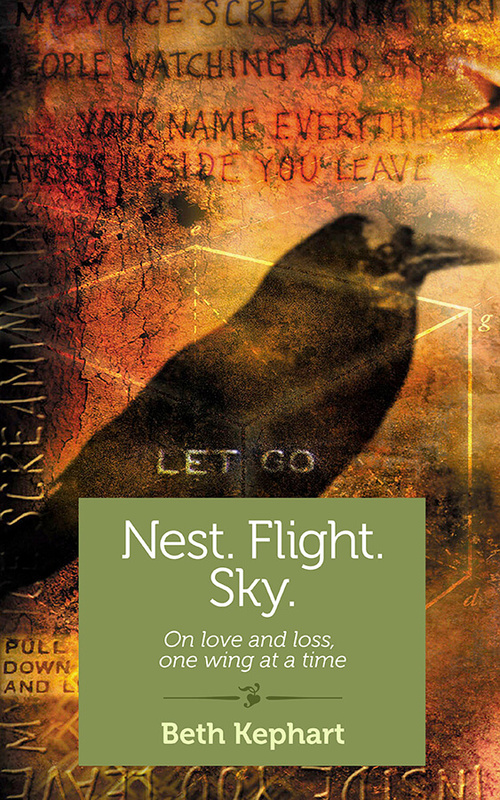 Sky: On Love and Loss, One Wing at a Time, award-winning memoirist Beth Kephart returns to the form for the first time in years to reckon with the loss of her mother and a slow-growing but soon inescapable obsession with birds and flight. Kephart finds herself drawn to the startle of the winter finch, the quick pulse of hummingbirds, and the hungry circling of hawks. She discovers birds in the stories she tells and the novels she writes. She hunts for nests, she waits for song, she seeks the stories of bird artists, she waits. Nest. Flight. Sky. is about the love that endures and the hope that saves us. It’s about the gift of feathers.